Do you ever read your stories out loud? Or as some people have suggested do you read them backward? The purpose of these exercises is to catch any errors or inconsistencies that you might have not noticed when you read it with your eyes. Granted I did scoff when I first learned of these tips. 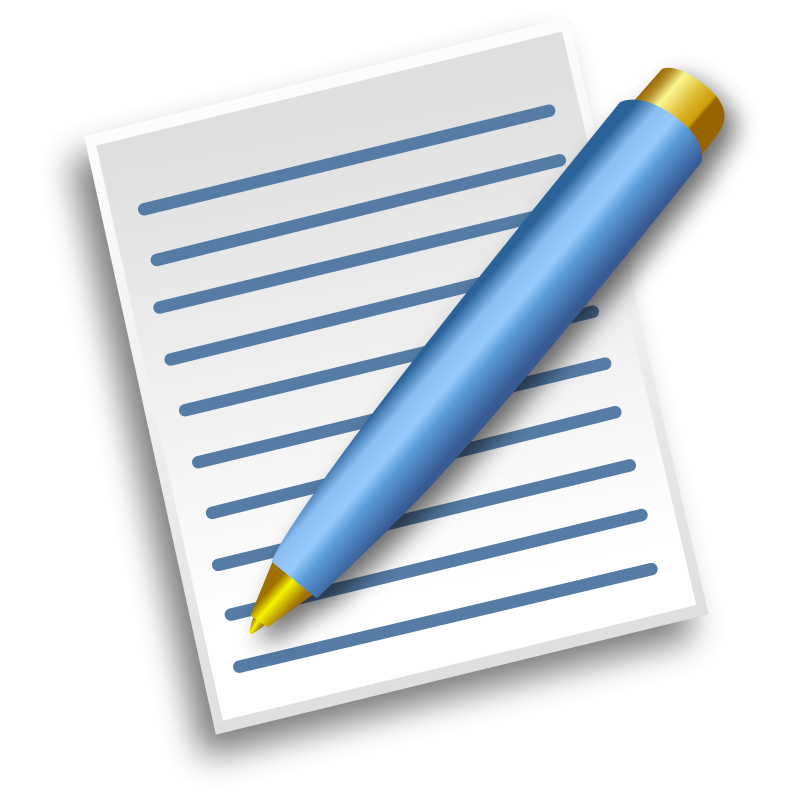 It is easy to read our own work and miss some small and big items that need to be addressed. Yet when we read other works from writers we seem to be able to pick an error as small as a pin in a haystack. We get so use to our stories, working on it, revising, editing and adding to it that it becomes like a second skin to us and errors just blend into the background. We can’t always spot the mistakes as readily if at all. Hence why it is suggested we read our works out loud or backwards to find what we first missed. If one is not used to doing these methods it can be a bit awkward but you soon get over that. It’s a good way to proof your stuff and not look like a total goof when people get their turn at beta reading your manuscripts. Saturday I went to a free writer’s conference. The authors were required to donate 40% of their profits for each book sold to the organization for children’s literacy. It’s a great cause. This year they were having authors, publishers, and literary agents. The speakers were motivating, the workshops that I attended were educational. Granted there is only so much they can say in the time allotted. But I was fortunate enough to pick the workshops that gave me good gems of information. But again it was free. My philosophy still stands with if I learn just one nugget of information it’s worth the whole trip. And I did. In fact I learned quite a bit and I will have to decipher my notes into clear English soon. I know a lot of people who won’t attend a free conference. Since it’s being free, how good can it possibly be? It can be amazingly good. The first one I attended a few years ago, gave me the information and contact to help me push forward and get my book picked up by a publisher. I mean, come on people. Seriously? 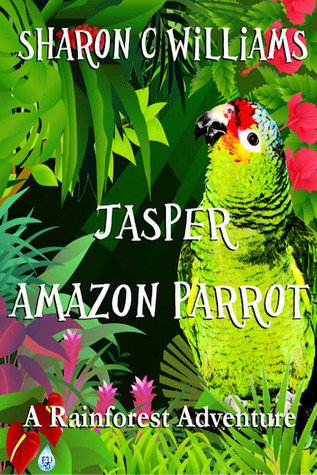 Set in the rainforest of South America, Jasper, an Amazon parrot, learns about life and family values. With his younger brother, Willie ,and their friend, Charlie, a spider monkey, the brothers encounter a Green Anaconda, food-throwing monkeys, and other challenges that help them grow along the way. This is volume two of a children’s chapter book aimed at grades 3 – 5. I know it is not perfect and I’m sure I will be going back and forth over it. But I feel that I’m almost there. This conference helped me get started on another step of the ladder that I’m climbing in my journey as an author. There is so much to learn and everything is for the first time. That is not always fun. But my goal is to move forward, not backward with my work. Conferences. You can learn so much from them if you just have an open mind. It will make you do things you feel you are not able to do. But if one never tries, the response will always be no.